This is the only belt that doesn't impede potty training progress. Toddlers can't tug at it or take it off.To put on, simply slip through the beltloops on the back of the pants. You don't need adjustable waistband pants either! If you don't have belt loops, you can use the Dapper Snappers Add-on Clips. Also available; Mom's belts, pregnancy belts, post-partum belts, and belts for adults. Add a contemporary touch with these high quality Elastic Belts, finished with a Silver Nickel Buckle. Stretch Elastic gives it a more secure and forgiving fit. Our Elastic is made of 100% woven polyester double weaved elatic, that will not strech out with time. Fits from 6 month, up to a 26 inch waist. Our big selection of 22 colors gives you the choice to match your entire kid's wardrobe. 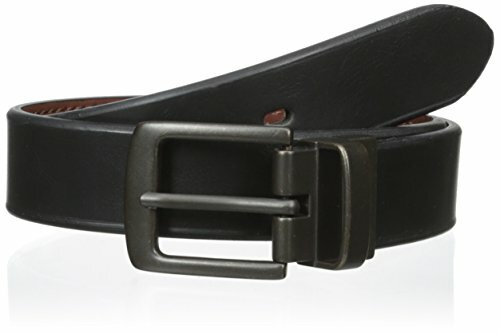 These quality and well -priced belts are so elegant and practical. So buy them for your kids and see them stay nice and neat. Fix Droopy Drawers in a Snap! It's not very often you find a pair of pants that fits your thinner child around the waist. All to often, the length of the pants is perfect and the waist is just too big which causes Droopy Drawers. Until recently the choices were limited to a cumbersome belt that made diaper changing and potty training nearly impossible or adjustable waistband pants that cost twice as much as regular pants. With as fast as kids grow, who could afford it? Now, with Dapper Snappers, keeping those droopy drawers up is a snap! The Dapper Snapper consists of a short piece of suspender elastic with snaps that fits in the back 3 belt loops of the child's pants and snaps over the outer 2 loops to cinch the pants thereby keeping them from falling down. In a way, Dapper Snappers are a sort of Toddler Belt. 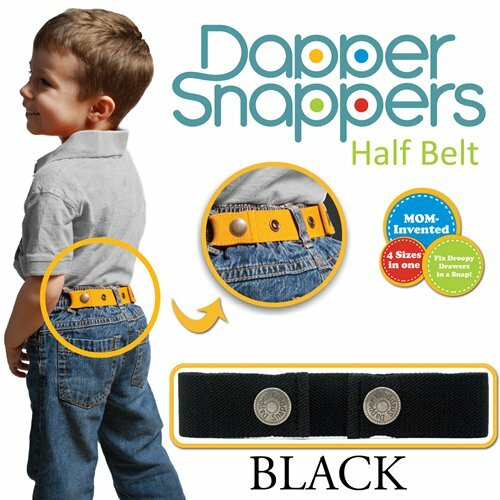 Whether searching for Toddler Belts, Children's Belts, Kids Belts, or Baby Belts, we are sure you will find Dapper Snappers to be the best option! 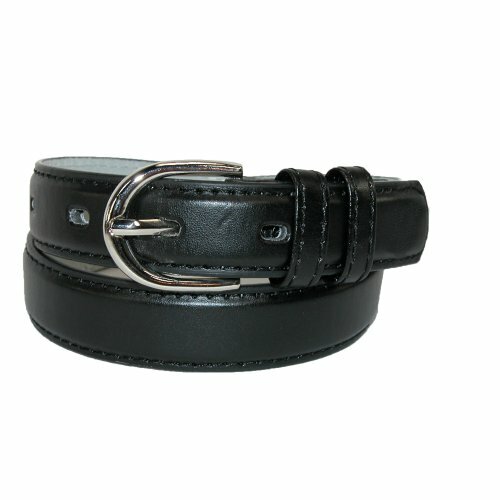 A classic belt for your little one, this is a great style for both casual and dress outfits. A round silver buckle feeds into two keepers. Fits 18 - 22 inches waist size. 1 Inch wide elastic stretches for comfort. Being adjustable between 18 and 34 inches allows the belt to grow with your child. A great choice for uniforms in the available solid colors. 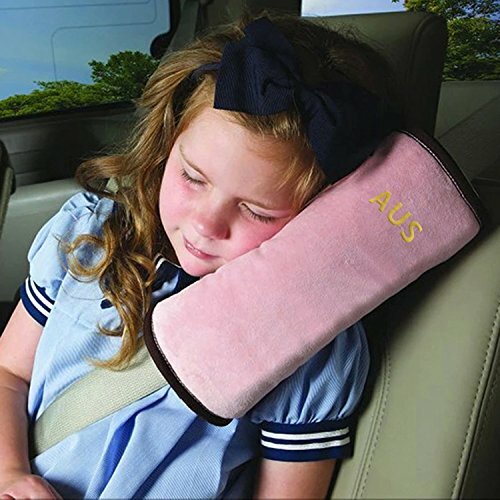 The magnetic buckle is perfect for little fingers and closes easily. The buckle is antiqued nickel. 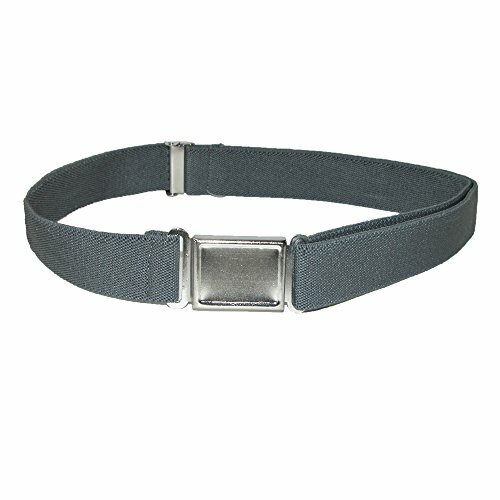 Add a contemporary touch with these high quality Elastic Belts, finished with a Silver Nickel Buckle. Stretch Elastic gives it a more secure and forgiving fit. Fits from 6 month, up to a 26 inch waist. Our big selection colors gives you the choice to match your entire kid's wardrobe. 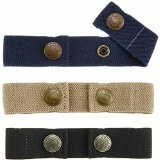 These quality and well -priced belts are so elegant and practical. 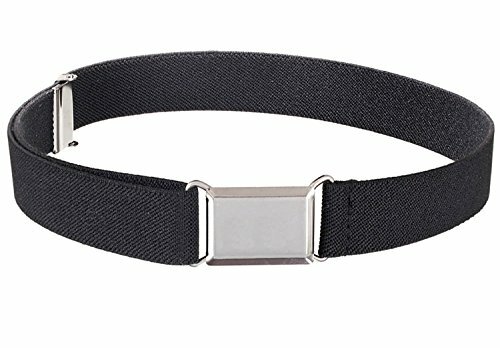 So buy them for your kids and see them stay nice and neat.Add a contemporary touch with these high quality Elastic Belts, finished with a Silver Buckle. Stretch Elastic gives it a more secure and forgiving fit. Our Elastic is made of 100% woven polyester double weaved elastic, that will not stretch out with time. Cute and easy to use belts for babies, toddlers and kids up to age 6. 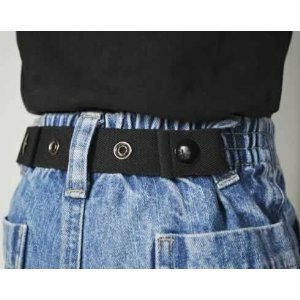 Belts are offered with a fun and fashionable D-ring or an easy to use Velcro closure. View complete selection at www.CuteBeltz.com for boys and girls. 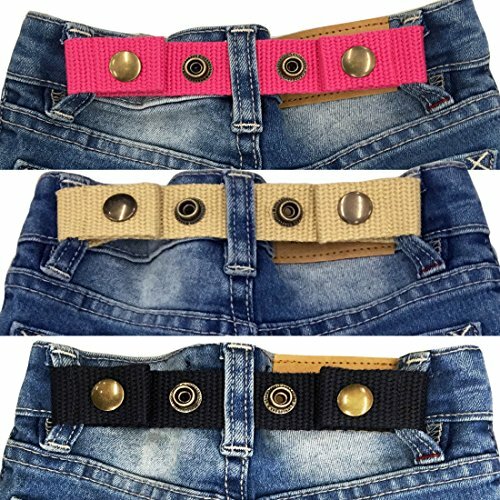 Compare prices on Belts Toddlers at ShoppinGent.com – use promo codes and coupons for best offers and deals. Start smart buying with ShoppinGent.com right now and choose your golden price on every purchase.